Kids clothing has certainly come a long way. Now most of the hottest trends having a moment with adults are also having a moment with kids! 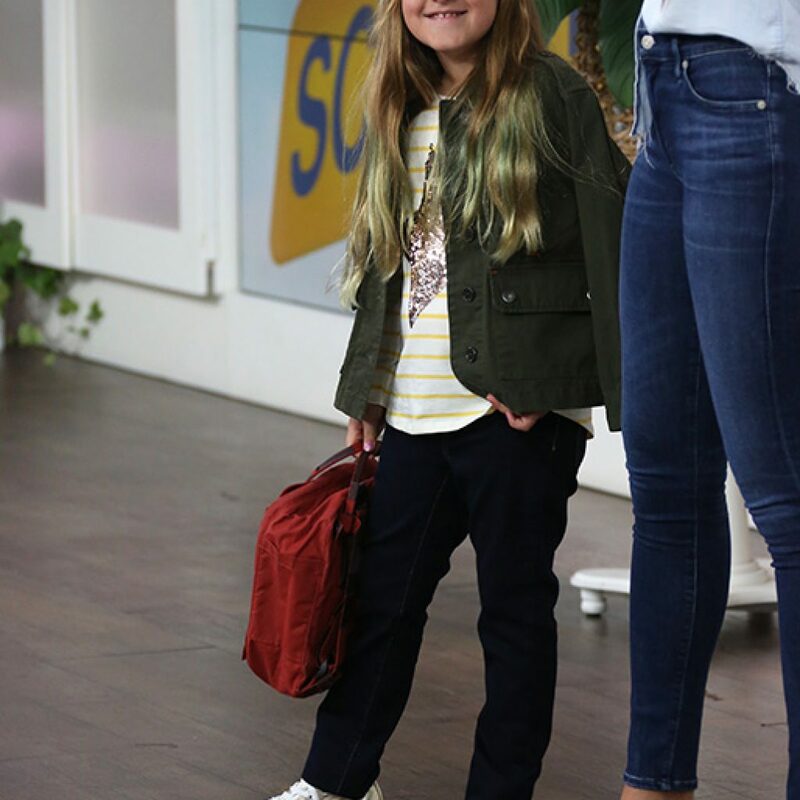 An embroidered jacket with jeggings are the perfect match for the stylish kid on-the-go, while a classic moto jacket in faux leather makes the perfect hand-me-down. Opt for a reversible bomber jacket in a fun print to really get the most bang for your buck. With these fun kids styles, you’ll be borrowing from their closet this season.